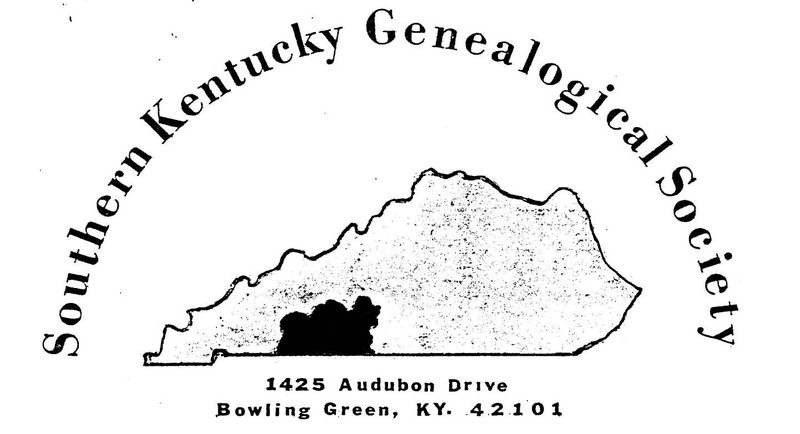 Kentucky Library Research Collections, "Longhunter, Southern Kentucky Genealogical Society Newsletter Volume 11, Number 4" (1988). Longhunter, Southern Kentucky Genealogical Society Newsletter. Paper 43.